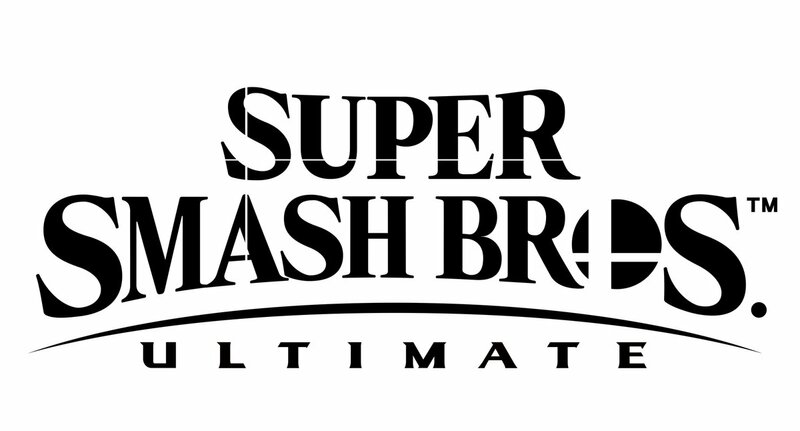 During Nintendo’s E3 Direct, Nintendo has announced that the final title for Super Smash Bros on the Nintendo Switch, Super Smash Bros Ultimate. Nintendo has declared that every fighter that has ever been in Smash will be returning! The game will also support GameCube controllers. They have been added due to popular demand. 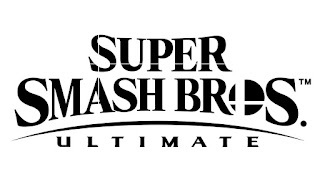 They will be available later this year once the game has been released.Super Smash Bros Ultimate will release on Nintendo Switch on December 7. Labels: E3, E3 2018, Nintendo, Nintendo Switch, Super Smash Bros Ultimate, Super Smash Bros.